Interesting Fact: The Pointer was developed in 7th Century Britain for finding and “pointing” out hares for Greyhounds to chase. 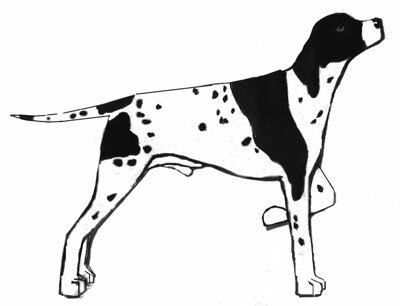 It may have been the first true breed of "pointer" (a dog that will stop and alert when game is spotted). Appearance: At 27 inches at the shoulder, the Pointer is a tall dog with a clean line and lean frame built for speed and endurance. He is both athletic and elegant in appearance, with a short, shiny white coat with patches of liver, black, lemon or orange. Occasionally (but rarely) they display a single-color coat. Personality: Pointers are relatively easy to train and teach basic manners, but can be stubborn so don’t generally win prizes for obedience. They tend to ignore calls or commands when distracted and can be destructive if left alone to the point of boredom. A well socialized Pointer has the best characteristics of a sporting dog and a companion: gentle, sensitive, even-tempered, and congenial, with a get up and go attitude. This dog does have energy, so has medium to high exercise needs. 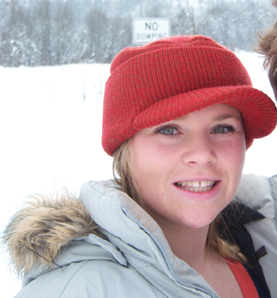 Common Health Problems: Hip dysplasia, skin and thyroid issues. 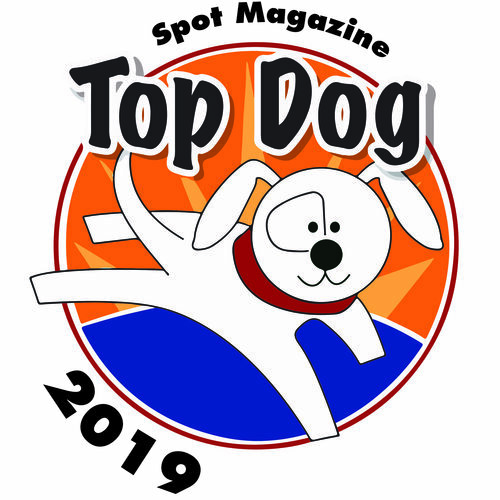 Best Match: Pointers typically do well with other pets and are wary of strangers, but are great family dogs who are gentle and playful with children. 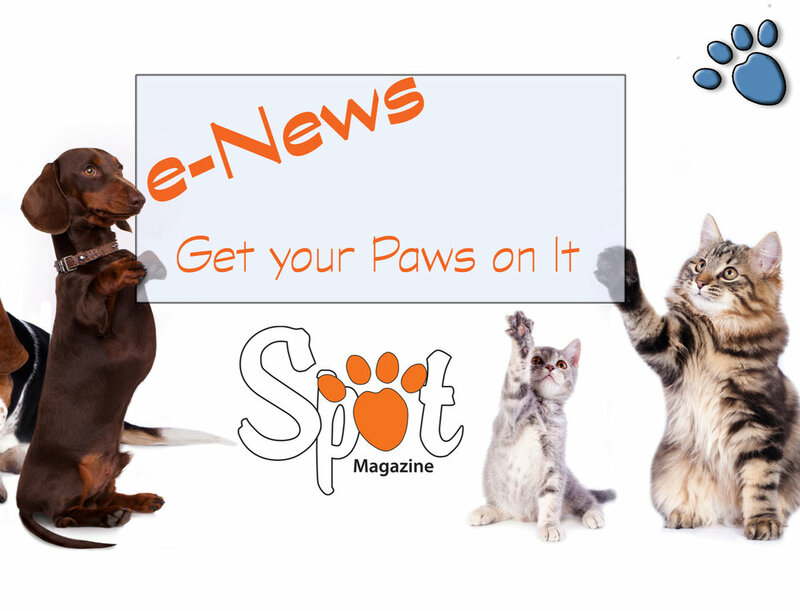 The Pointer needs active pet parents. 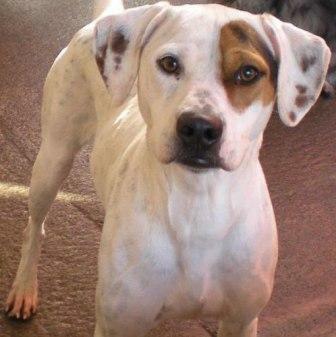 Featured Adoptable: Vincent is an adoptable Pointer mix in Wilsonville, OR. He is a fantastic dog who loves to play ball, and is excellent with other animals and kids. Approximately two-years-old, Vincent is current on shots, de- wormed, and neutered. To learn more or to meet Vincent, contact All Terrier Rescue at hunterscrossing@hotmail.com. His profile can be seen on Pet Finder at petfinder.com/petdetail/21552518.